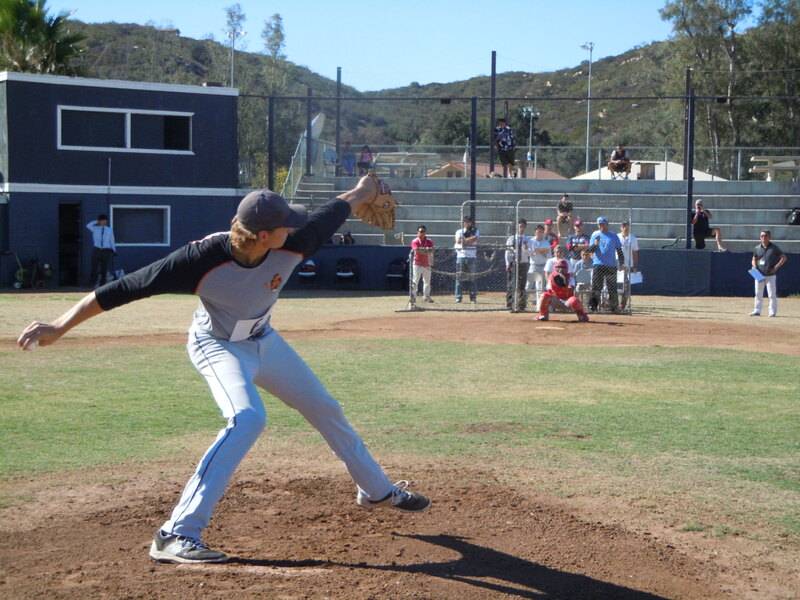 SDSA creates pre-academic athletic opportunities for international students. In 2016, SDSA has supported lots of international students who are newly attending colleges and other higher educational institutions by providing with pre-academic athletic opportunities. 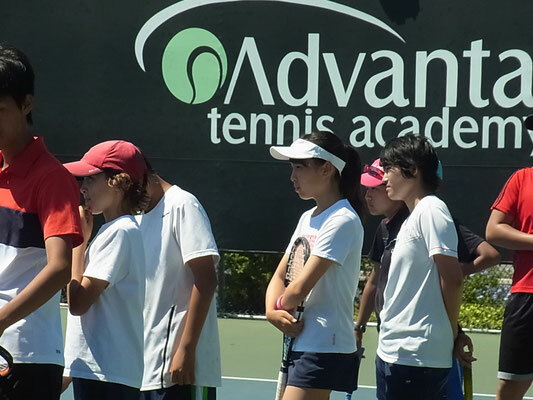 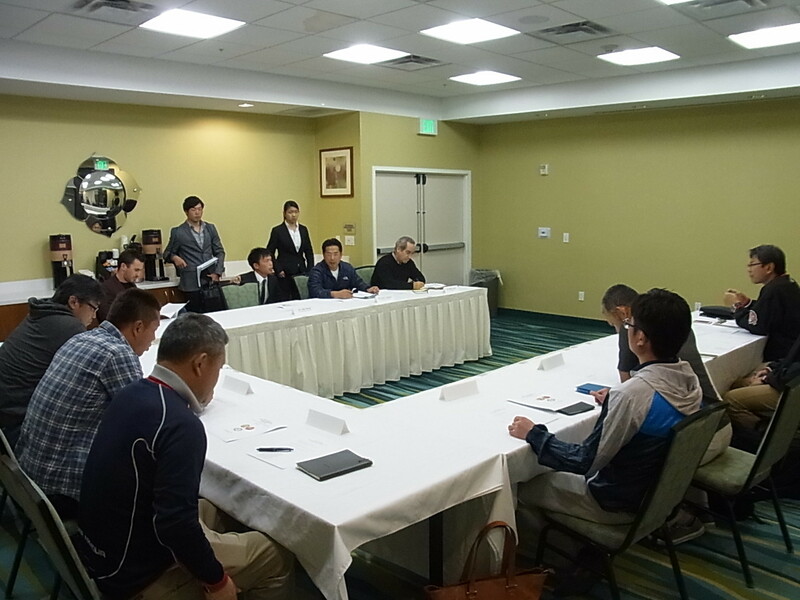 Those students, mainly coming from Asian countries such as Japan, South Korea, China, have attended SDSA's special programs which have been created by SDSA and college institutions in California; San Diego Mesa College, Merced College, etc. 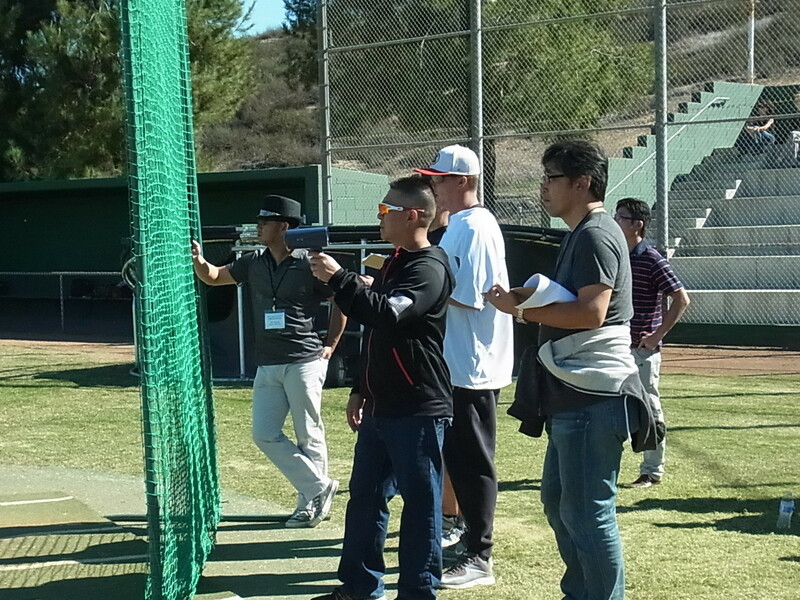 Those international students attended athletic-related activities as their pre-academic experience and getting prepared for their college athletic experiences. SDSA's pre-academic programs are in Baseball, Soccer, Athletic Trainers, Wrestling, Basketball, sports management, sports coaching, etc. 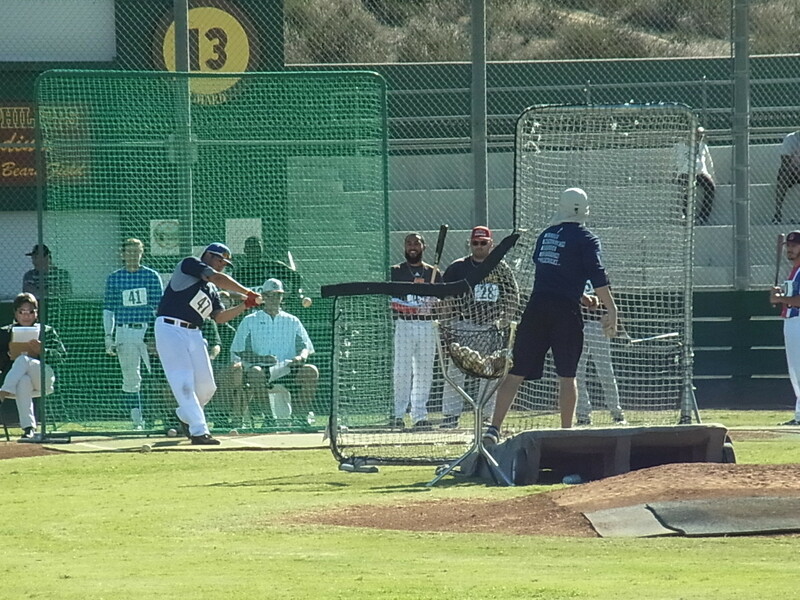 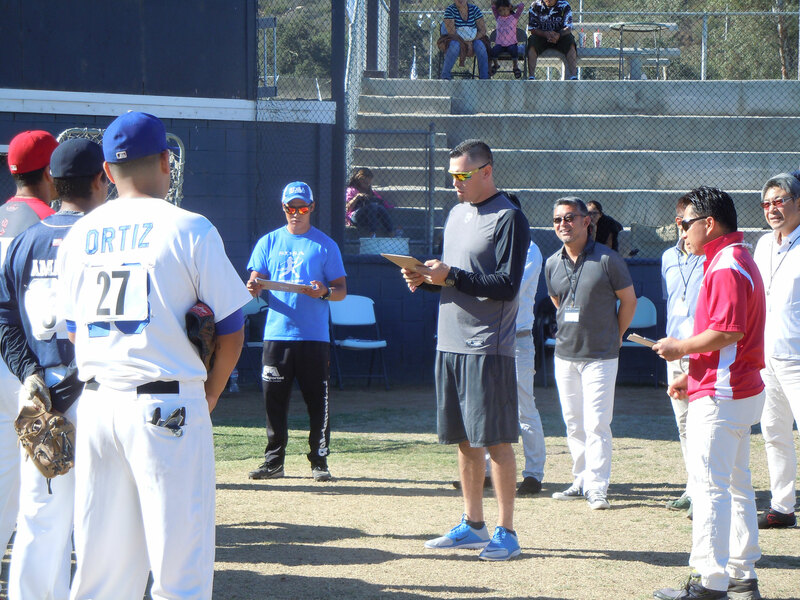 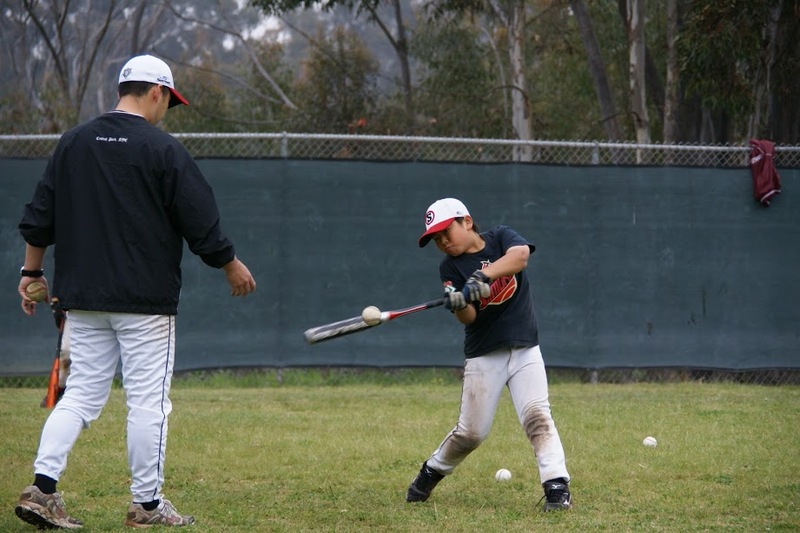 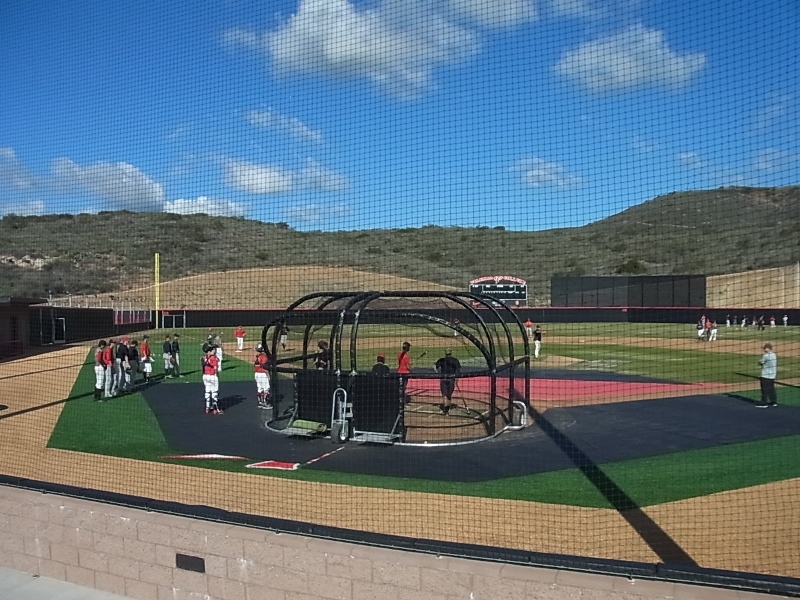 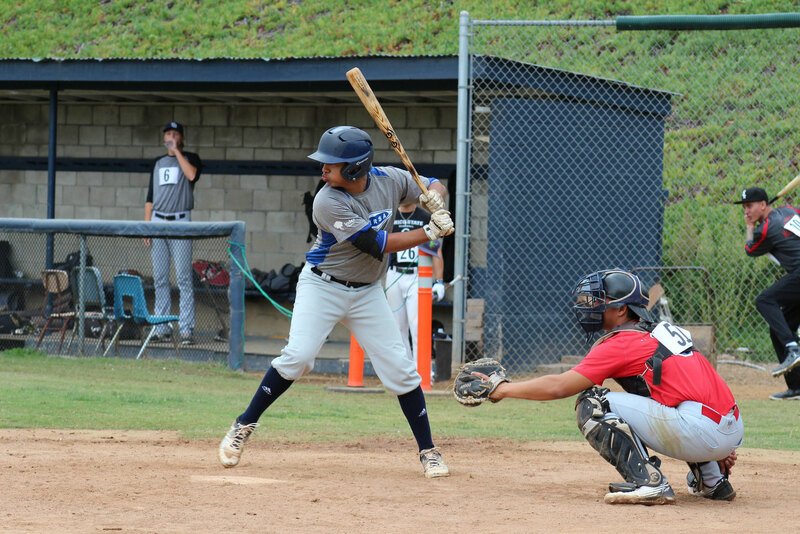 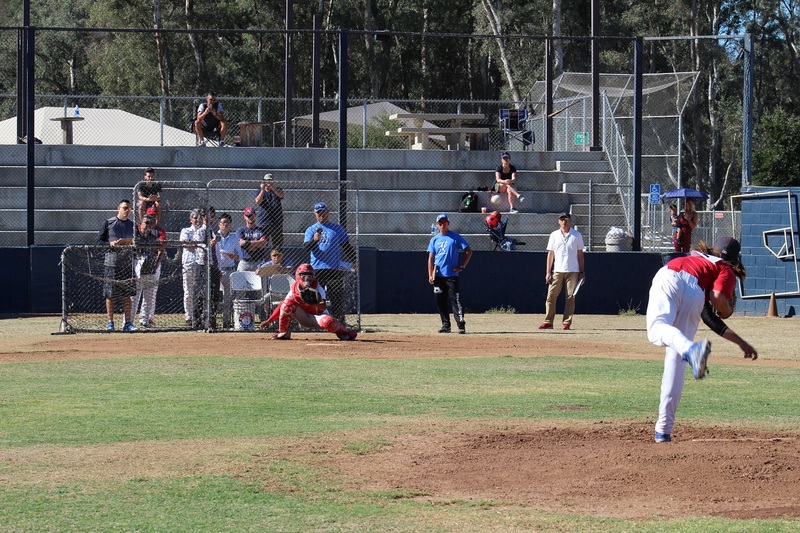 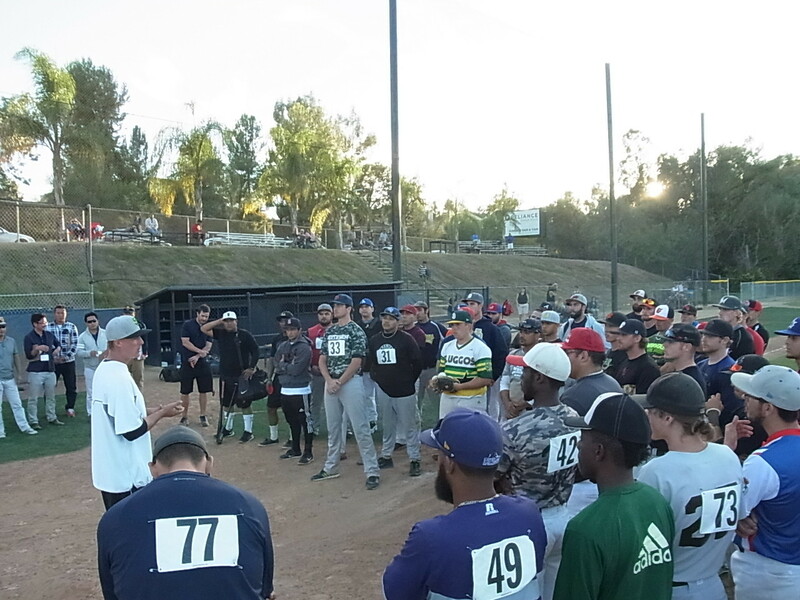 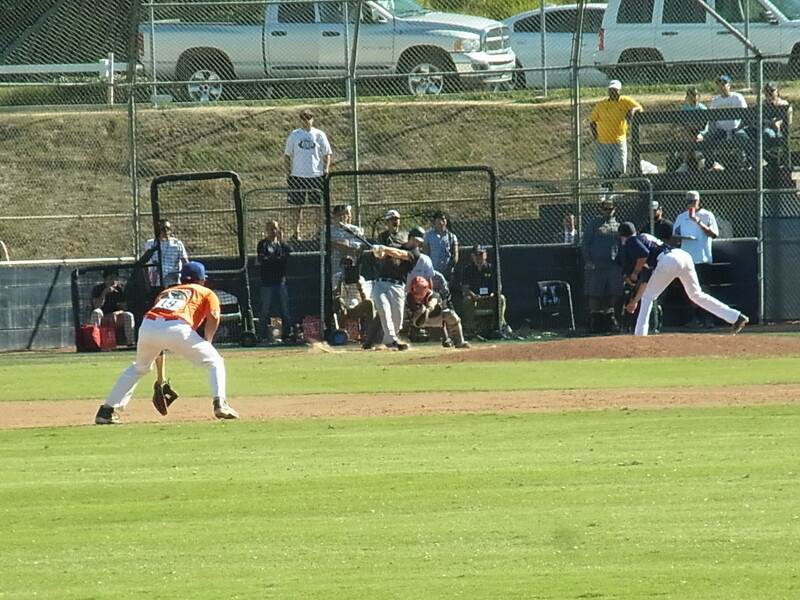 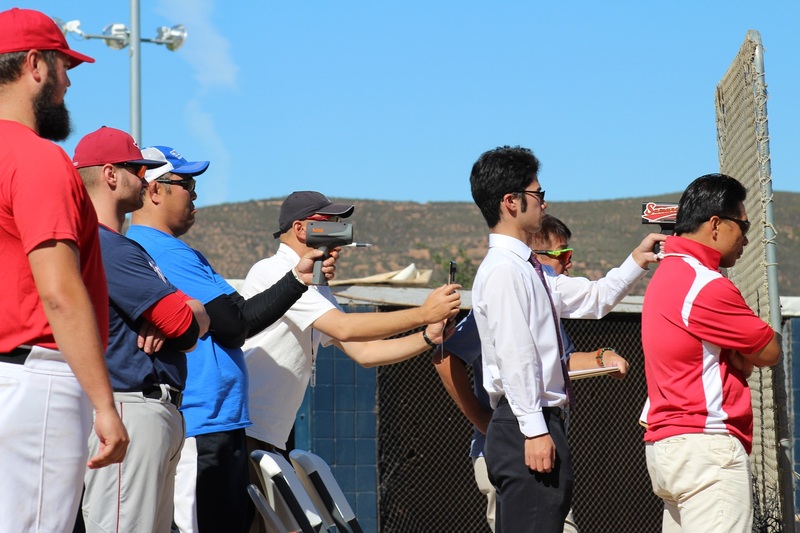 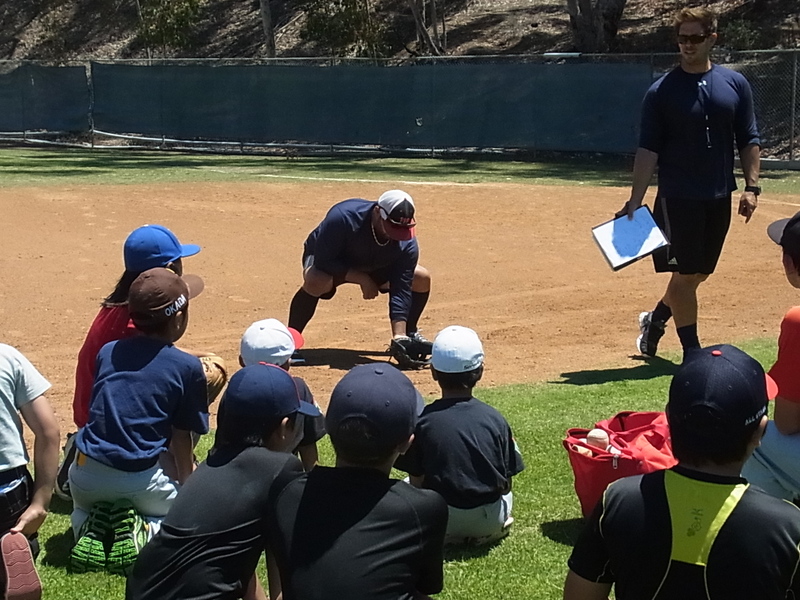 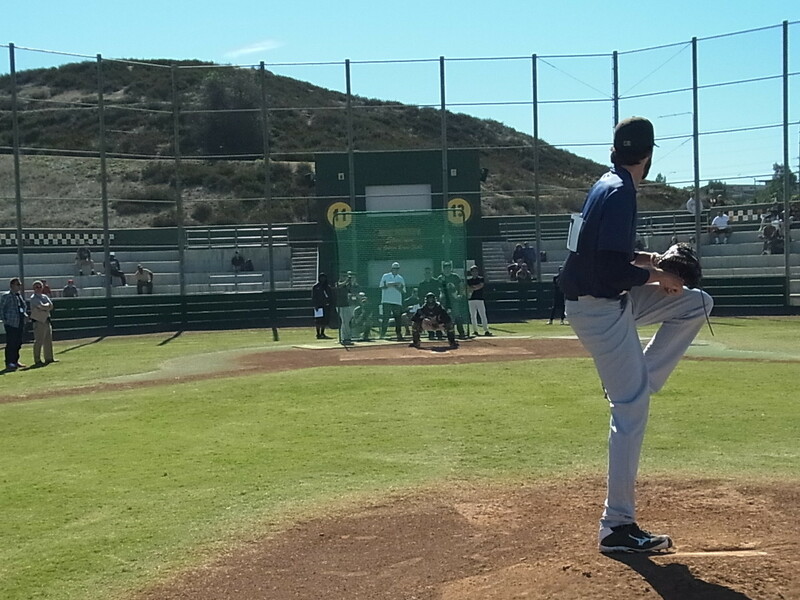 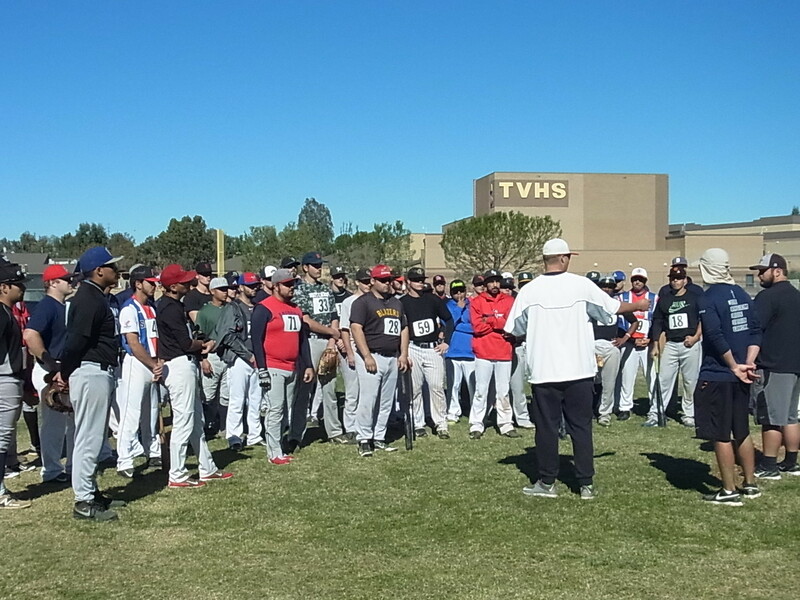 SDSA is starting a new baseball academy in California; Torrance, Irvine and San Diego. 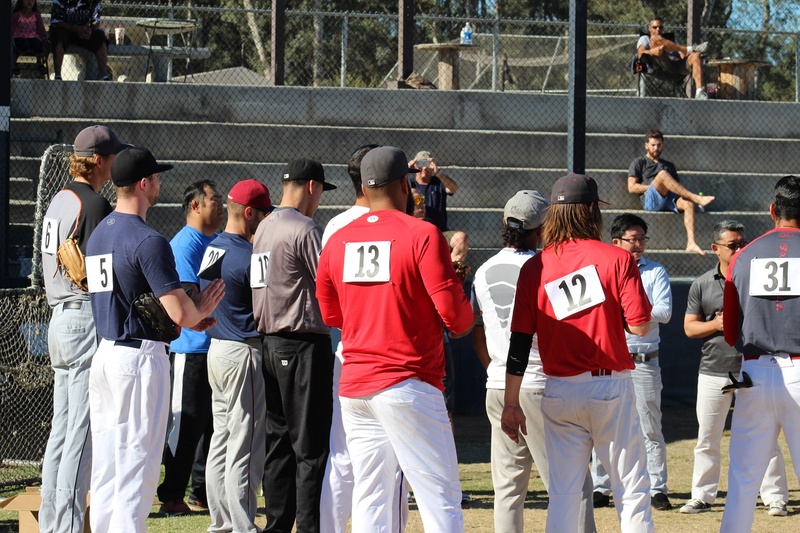 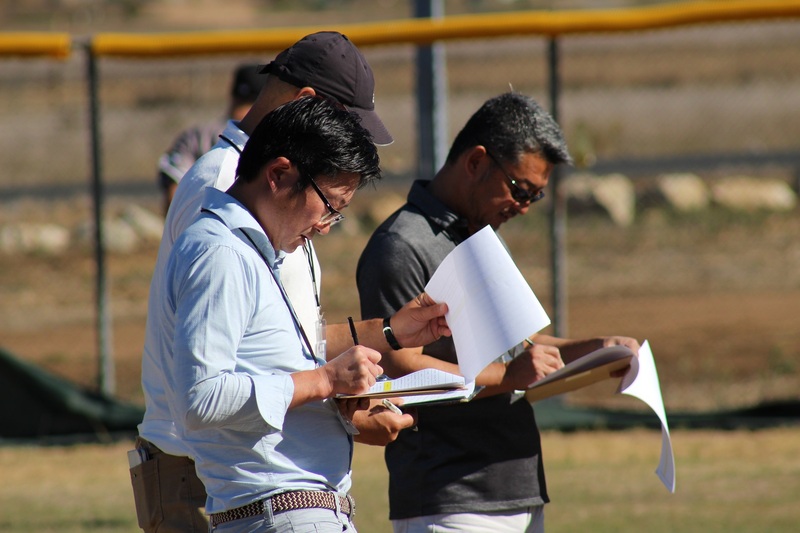 Since 2012, total of 44 players got offered by the Japan League teams thorough SDSA Japan League Tryouts. 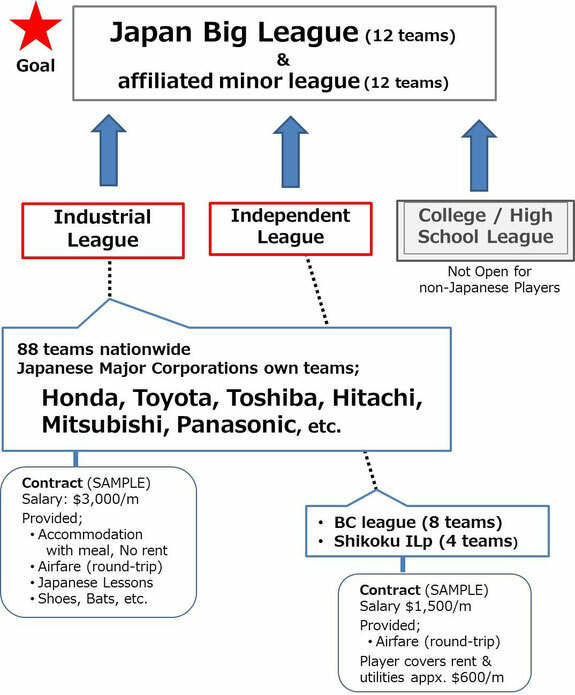 Japanese Industrial League: Japanese major corporations own teams; TOSHIBA, Toyota, Honda, Hitachi, Panasonic, Mitsubishi, etc. 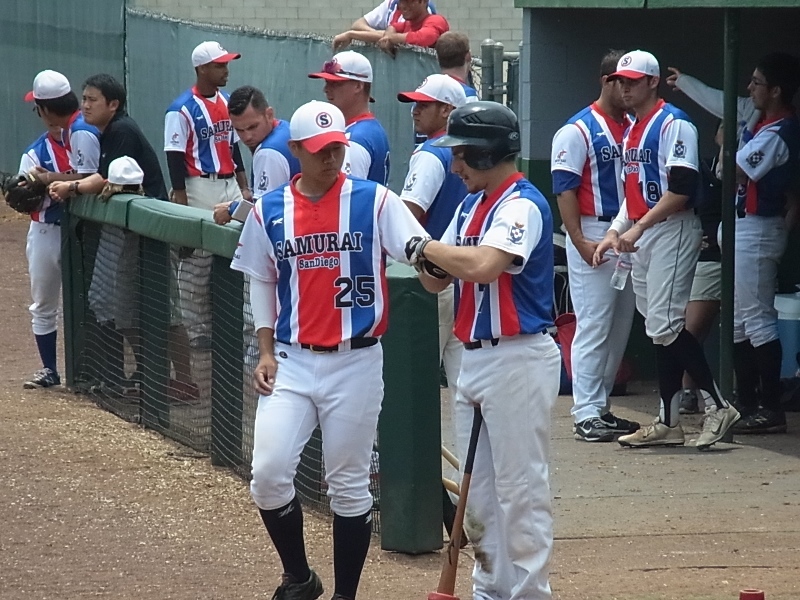 Japanese Indie League: There are two Indie Leagues in Japan, including "BC League".